Situated in the heart of Sandton is one of Gauteng’s premier equestrian and family-friendly member clubs. Location, convenience and a range of accommodation, polo, sporting and banqueting facilities – the Inanda Club has it all. Our venues provide an idyllic setting for both business & pleasure purposes. From our elegant “Edwardian” style Ballroom with its panoramic views over the Club gardens, to the colonial Pavilion set amongst lush trees considering the Club’s city location, our venues certainly provide that “out of town sensation”, coupled with a unique ambience of peace and tranquility. 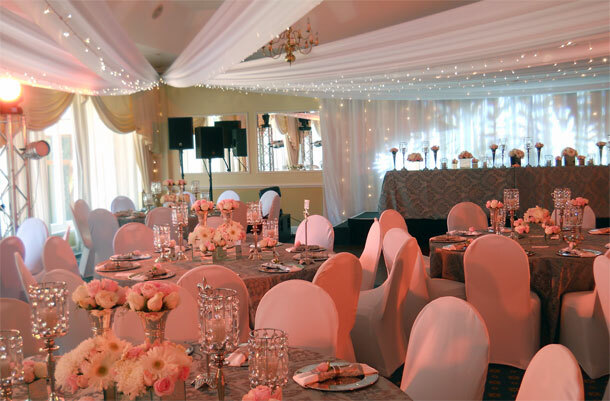 The Inanda Club’s Ballroom, with an outlook over the Club’s beautiful gardens provides an ideal platform for a perfect wedding. As all brides want to be the sole focus of their special day, with this in mind only one wedding on any one day takes place. 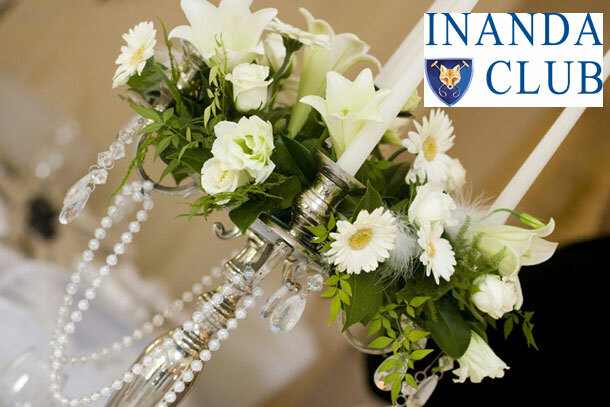 To book your wedding at this venue visit Inanda Club.